Child don’t just understand cooperation – they have to learn it! 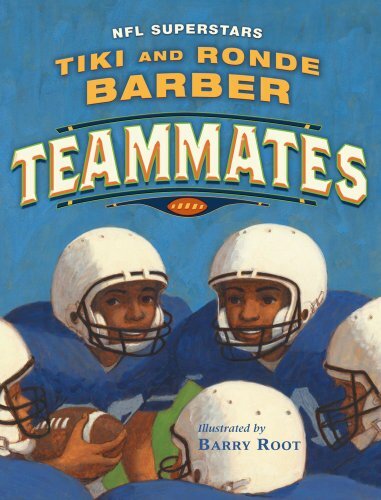 Books about teamwork help kids begin to understand how they can be better together. 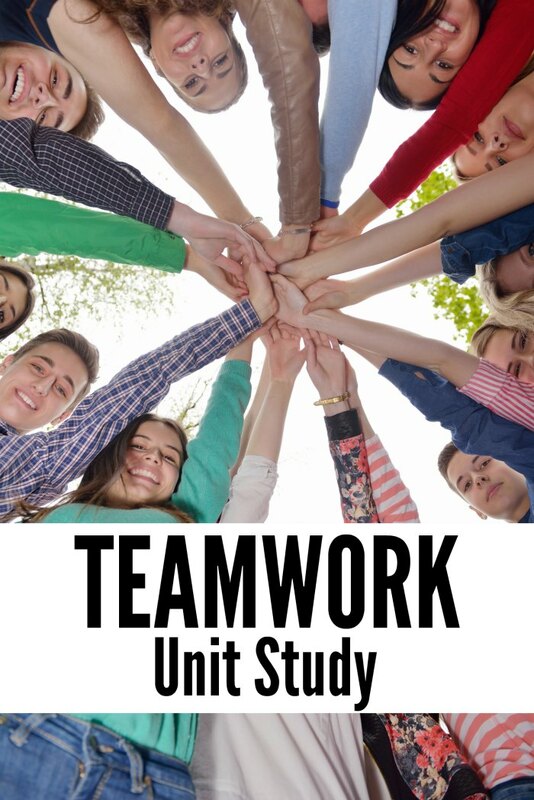 In addition to recommending books about teamwork for kids, I’ve teamed up with some fellow bloggers to offer you homeschool and classroom resources to teach kids about cooperation! You can find these books at your local library or purchase through the affiliate links provided for your convenience. 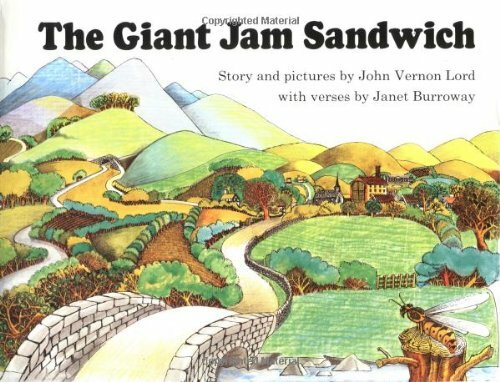 When it comes to teamwork and cooperation, several of our personal favorites are Stone Soup, Frederick and The Giant Jam Sandwich. 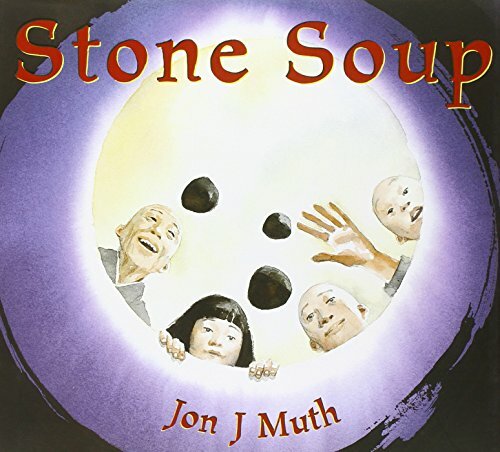 In this inspiring story about the strength people possess when they work together, Muth takes a simple, beloved tale and adds his own fresh twist. 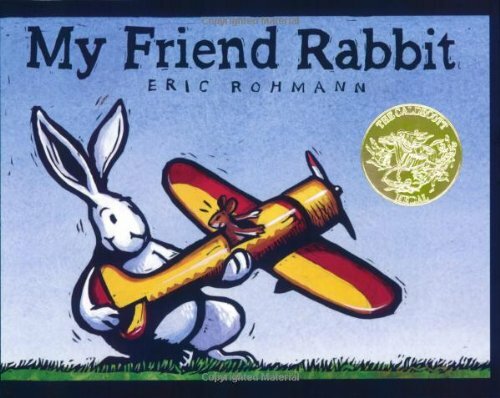 From Caldecott Honor award winner Eric Rohmann comes a brand-new picture book about friends and toys and trouble, illustrated in robust, expressive prints. 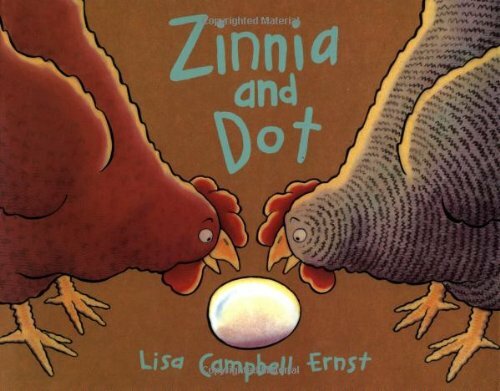 The rivalry between Zinnia and Dot–two plump, self-satisfied hens who bicker constantly over the superior quality of their eggs–rages until a weasel steals all but one of their eggs and the two must join forces to protect the survivor. 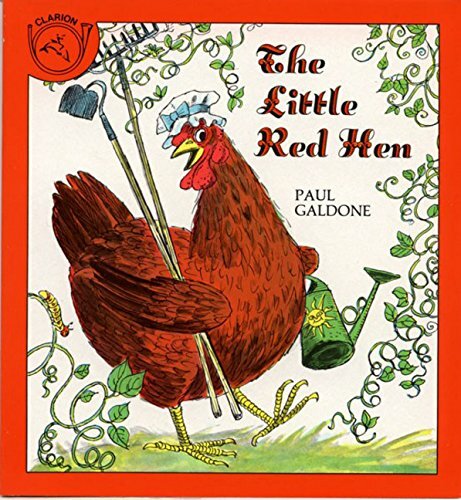 The Caldecott Honor artist Paul Galdone’s delightfully detailed ink and wash illustrations—packed with charming details—add plenty of sly humor to the well-loved story that not only offers a sage message but also shows children what it takes to make a cake from the ground up! Deep in the sea lives a happy school of fish. 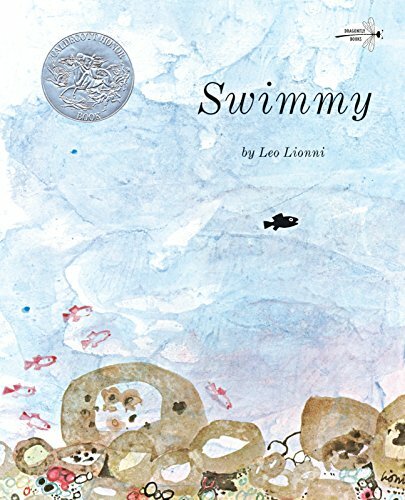 Their watery world is full of wonders, but there is also danger, and the little fish are afraid to come out of hiding… until Swimmy comes along. Swimmy shows his friends how—with ingenuity and team work—they can overcome any danger. Tiki Can’t Believe It when the ball is knocked out of his hand in the Cave Spring Viking’s last preseason game against their rival Knights. Only a couple of teammates can teach Tiki the game-winning move. 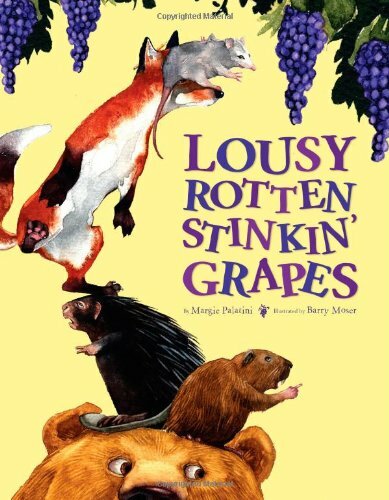 Young readers will love this lyrical, rhyming text as they watch the industrious citizens of Itching Down knead, bake, and slather the biggest wasp trap there ever was! 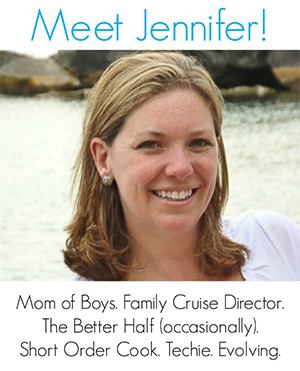 And be sure to check out the audio book! 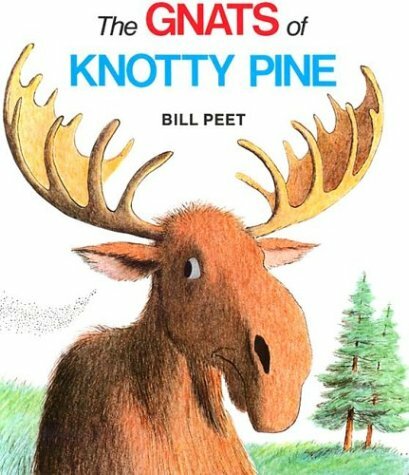 Caldecott Winner. Officer Buckle knows more about safety than anyone in the town of Napville. 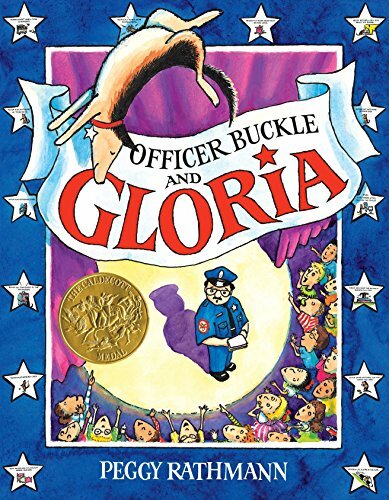 But whenever he tries to share his safety tips, nobody listens – until the day the Napville Police Department buys a police dog named Gloria, who has her own way of demonstrating safety tips, creating the ultimate team. 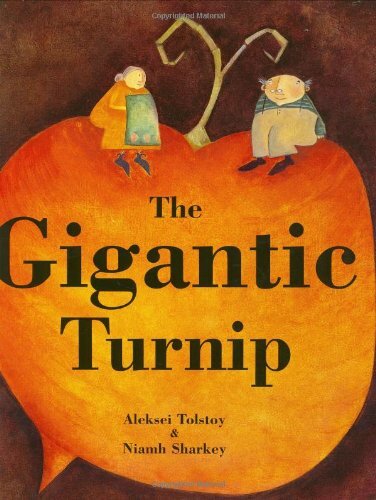 This hilarious retelling of the classic Russian tale about a farmer whose turnip is impossible to pull from the ground uses simple vocabulary, making it easy for kids of all ages to understand! 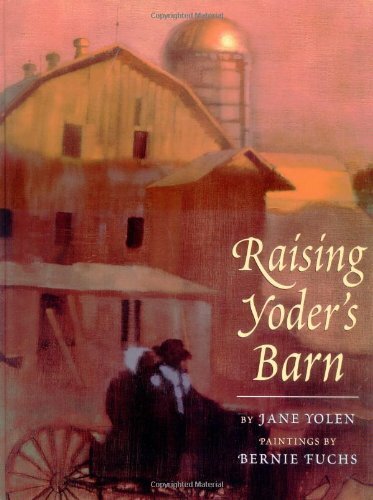 In a stunning picture book, eight-year-old Matthew tells what happens when a devastating fire destroys the barn on his family’s farm and all the Amish neighbors help to rebuild it in one day. 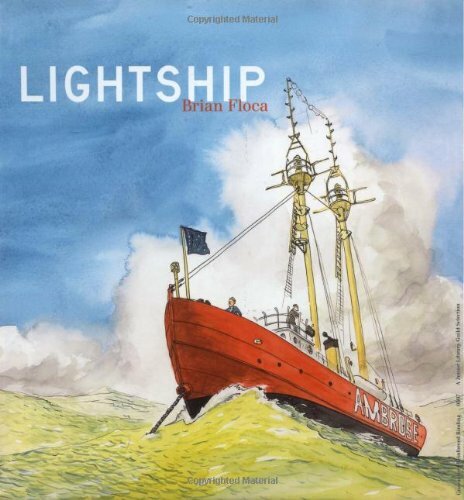 Once, lightships anchored on waters across America, on the oceans and in the Great Lakes, floating where lighthouses could not be built. Smaller than most ships, but more steadfast, too, they held their spots, through calm and storm, to guide sailors toward safe waters. Fox wants the grapes, but they’re too high for him to reach. He’s nothing if not crafty, and in this humorous new spin on the well-known fable, fox’s scheme is taken to new heights. ALA Notable Book. Boston Globe-Horn Book Honor Book. 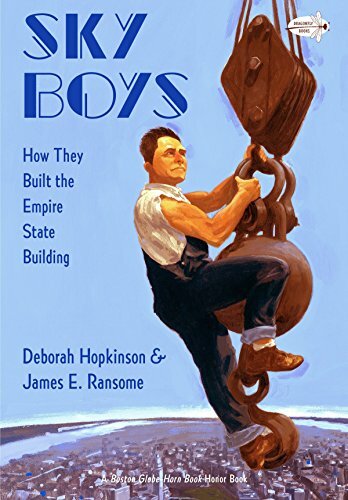 Join a young boy as he watches the Empire State Building being constructed from scratch, then travels to the top to look down on all of New York City in 1931. 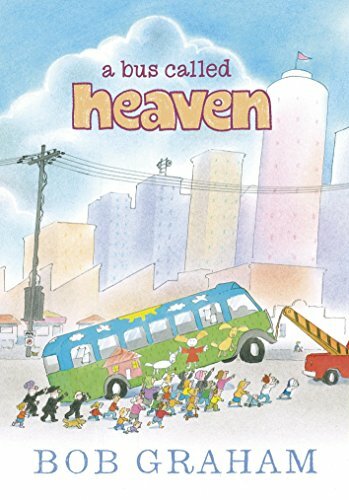 With a master’s eye for finding the magic in the mundane, Bob Graham creates an encouraging story about community — a whimsical tale about neighbors of all ages and stripes coming together, and about one little girl who comes into her own. Caldecott Honor Recipient. Winter is coming, and all the mice are gathering food . . . except for Frederick. 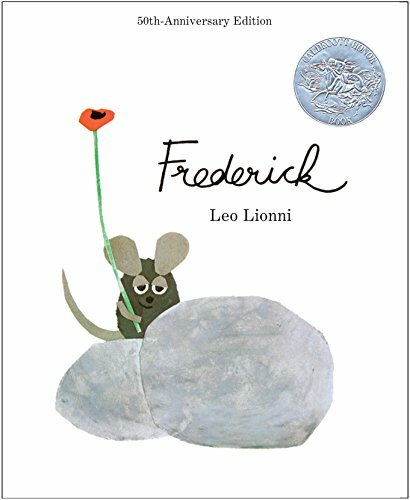 But when the days grow short and the snow begins to fall, it’s Frederick’s stories that warm the hearts and spirits of his fellow field mice. 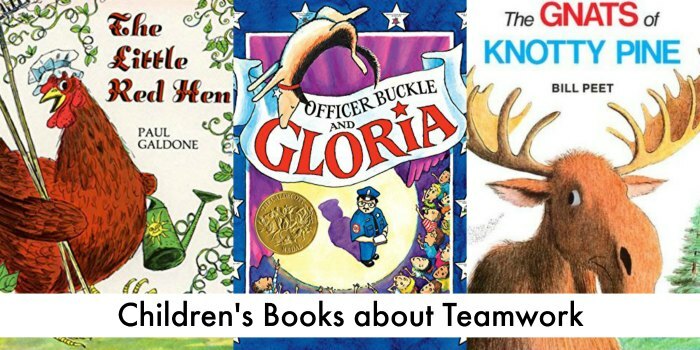 In addition to recommending books about teamwork for kids, I’ve teamed up with some fellow bloggers to offer you homeschool and classroom resources to teach kids about cooperation! These unity study resources may contain affiliate links.